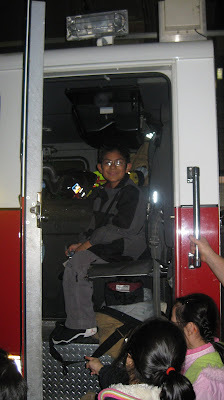 After a week’s themed lessons about superheroes, Thompson students had the culminating experience of meeting real, live superheroes in their neighborhood. 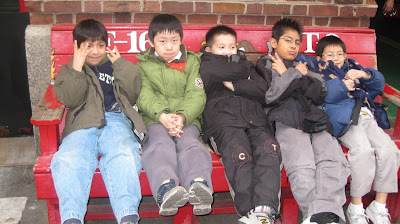 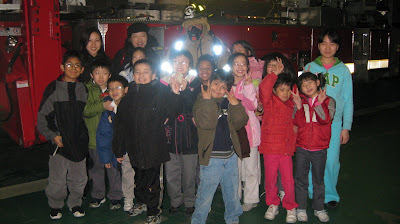 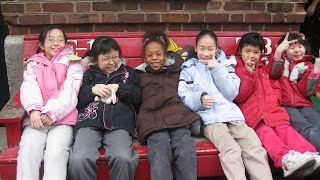 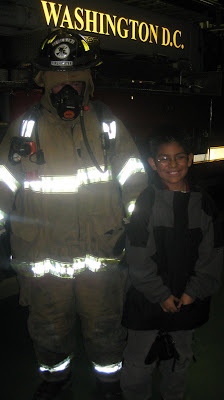 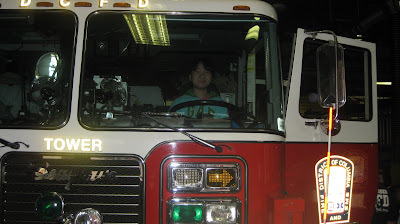 Last March 13 our Thomson students had a tour at the Fire Station at 13th Street. 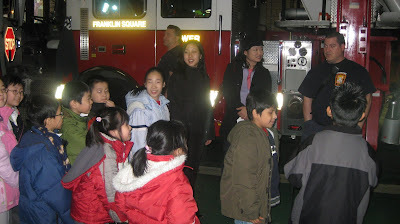 The personnel of 13th Street Fire House presented to the students their daily activities and explained some of the equipments they use in this profession. 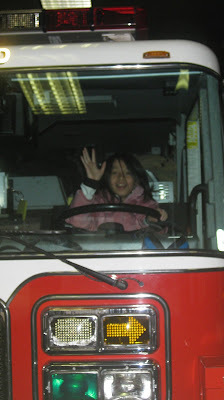 They also allowed our students to tour their facility and experience first hand getting inside the fire truck.